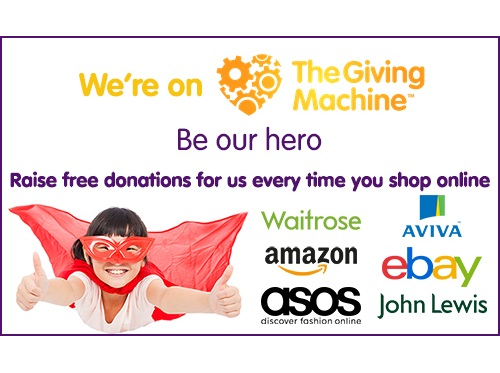 Abbots Langley School Association have relationships with the following partners to help fund raise for the school. 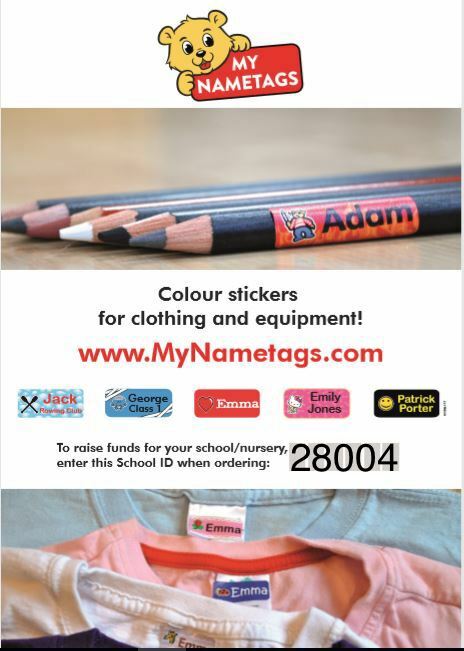 Please ensure you quote the school code when placing an order with one of our partners. 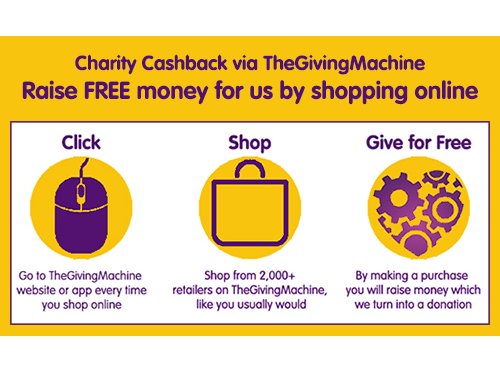 Help raise funds everytime you shop with Amazon! Just select Abbots Langley School as your chosen charity. Abbots Langley School Association (ALSA) is a registered Charity, set up in 1979 to raise funds for our school. All parents with children in school are automatically members of ALSA. All of the money we raise goes back to the school so that we can continue to provide the extra funds that the school budget just will not stretch to. This contract is between you and Abbots Langley School Association ("we/us/our") who is the seller of the products listed on the Website. Abbots Langley School Association is a registered Charity, with the Charity Commission number 277396, whose place of business is at Abbots Langley School, Parsonage Close, Abbots Langley, Hertfordshire, WD5 0BQ. You can contact us via email . You may cancel your order for the Products at any time prior to receiving a Confirmation Notice from us so long as you contact us in writing. You can send us a cancellation notice by sending an email to alsacommittee@googlemail.com or a letter to Parsonage Close, Abbots Langley, Hertfordshire, WD5 0BQ. Your cancellation notice must quote your name, address, the name or a description of the Products and your order reference number. You are entitled to cancel your Contract at any time prior to receiving the goods so long as you provide us with written notice or, if you have received the goods, so long as you provide us with written notice at anytime within 7 working days starting from the day after you received the goods. You can send your cancellation notice by email to alsacommittee@googlemail.com or a letter to Parsonage Close, Abbots Langley, Hertfordshire, WD5 0BQ. Your cancellation notice must quote your name, address, the name or a description of the goods and your order reference number. You may notify us of your wish to cancel by sending us a cancellation notice to alsacommittee@googlemail.com or a letter to Parsonage Close, Abbots Langley, Hertfordshire, WD5 0BQ. Your cancellation notice must quote your name, address, the name or a description of the Products and your order reference number. In order to claim a refund or replacement item please send us a cancellation notice as soon as you become aware of a problem and no later than 7 working days after receipt or the fault developing by email to alsacommittee@googlemail.com or a letter to Parsonage Close, Abbots Langley, Hertfordshire, WD5 0BQ. Your cancellation notice must quote your name, address, the name or a description of the goods, a brief description of the problem, fault or damage and your order reference number. If you have a comment, concern or complaint about any products you have purchased from us, please contact us via email at alsacommittee@googlemail.com or a letter to Parsonage Close, Abbots Langley, Hertfordshire, WD5 0BQ. The content of the Website is protected by copyright (including design copyrights), trade marks, patent, database and other intellectual property rights and similar proprietary rights which include, (without limitation), all rights in materials, works, techniques, computer programs, source codes, data, technical information, trading business brand names, goodwill, service marks utility models, semi-conductor topography rights, the style or presentation of the goods or services, creations, inventions or improvements upon or additions to an invention, confidential information, know-how and any research effort relating to Abbots Langley School Association moral rights and any similar rights in any country (whether registered or unregistered and including applications for and the right to apply for them in any part of the world) and you acknowledge that the intellectual property rights in the material and content supplied as part of the Website shall remain with us or our licensors.